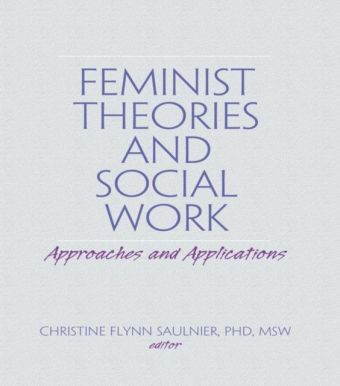 This wide-ranging collection of essays offers valuable insights into the cultural issues involved in the practical application of social work theories. 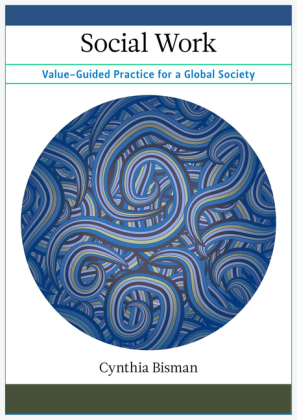 Leading contributors explore the challenges faced by indigenous populations and ethnic minority groups, examining how they can gain control over their position as minority populations, and offering valuable guidance on cross-cultural work. 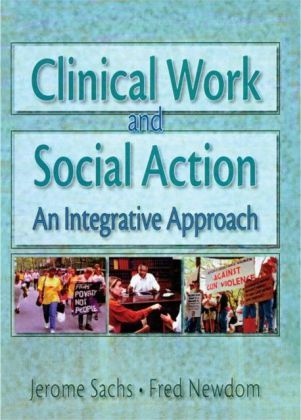 The direct implementation of four established theoretical approaches - ecological systems, community development, strengths-based approaches and attachment theories - is shown in a variety of contexts, including mental health care, trauma counselling and child protection. 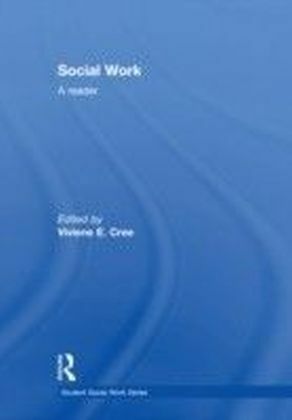 Using community development work in Australia and New Zealand as a case study, the contributors also advocate using these approaches in work with migrants and refugees. 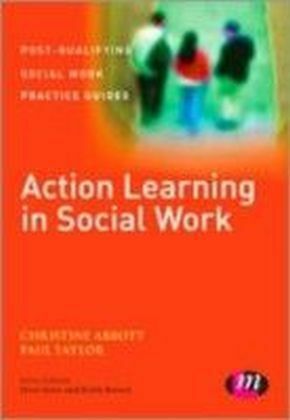 Social Work Theories in Action recognizes the importance of drawing on the strengths of families, individuals and communities and offers theoretical perspectives that can be applied in everyday work situations. 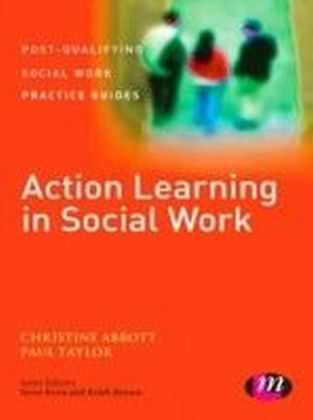 It is essential reading for social and community workers, mental health professionals and social work students.